It's the day after Christmas, and while I'm still out of town and celebrating my sixth and final one, I hope all of yours were amazing! 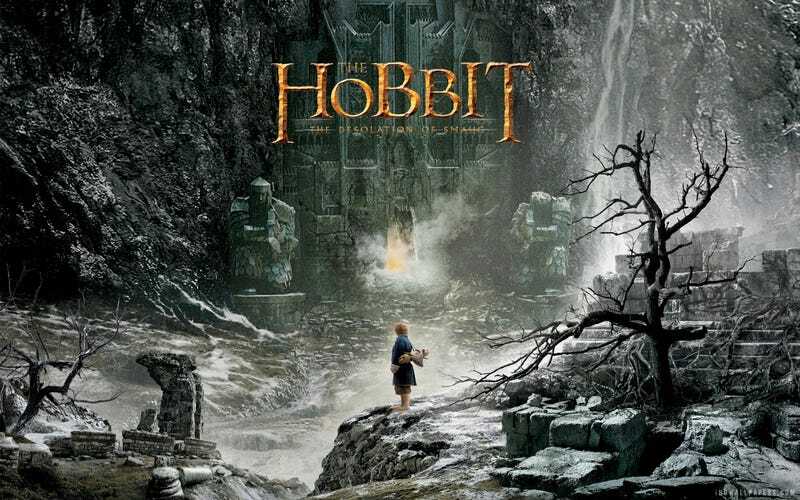 My favorite part of today is going to be that I finally get to see the second part of The Hobbit trilogy. I had to wait so long to see it, because it's become a bit of a tradition to see the J.R.R. Tolkien movies with my mother-in-law and brother-in-law and his wife. Today was the first day that we all had time to get together and watch it. I'm really looking forward to seeing it! So any movies you are looking forward to? And what cool things did you get for Christmas? If you don't want to talk about any of this, feel free to talk about anything!